Earlier, when technology had not advanced to this extent as today, students had their old ways of cheating. They used those old crib notes, whispered the answers to their fellow friends and mostly copied from the copies of other students. But gone are those days, now students have an innovative approach to this not so virtuous method of cheating as well. State-of-the-art technology has replaced the tiny papers to tiny gadgets. These gadgets are obviously more cooperative with their huge memory than their friends with limited-memory. This is very simple but equally advanced gadget that is both affordable and helpful to the students. It is small in size and can easily be concealed in the ears. This is how it remains hidden from the strict professors. After adjusting the tiny and wireless earphones in the ears, students also hide the communicable microphone in not so suspicious places like sleeves and collar of the shirt. They can directly make a call to their partner-in-crime and get the answers to the difficult questions. Microphone with wireless earphones is a very convenient gadget that helps the students in cheating by simply calling up their friends when the teacher is not around. This is an extremely cutting-edge technology that has come up newly for helping out students with their competent exams. This technology has transformed the watches. There was a time when all a watch could do was to tell time. But now the watches have become incredibly smart and inventive. And students, as we know, are smart enough to find its ultimate use accordingly. These watches require no extra effort of hiding and can be handily used. One such watch that is made solely to facilitate the smart users of technology is 24Kupi Pro Edition Watch. The watch comes with a dual core CUP that makes its functioning real smooth and uncomplicated. This new generation of the 24Kupi watch has an in-built Android 4.0.4 OS system with a touch-screen display. This android system marks the watch more apropos for several interesting apps. Students can easily access PDFs, Excel Sheets and Word with the help of this unique watch. 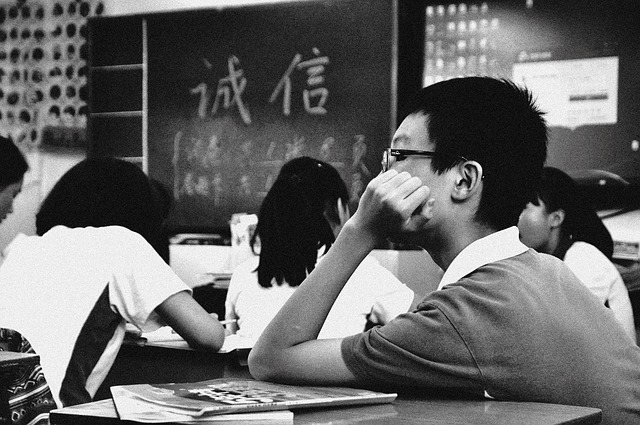 With multi-lingual support and 2G/3G internet connectivity, students know how to make most of this pioneering gadget. The huge memory back-up of 4GB is more than enough to save their complete syllabuses. A Bluetooth pen with an in-built spy earpiece is an unimaginable cheating trick for teachers. This technology driven pen comes with an inductive Bluetooth. 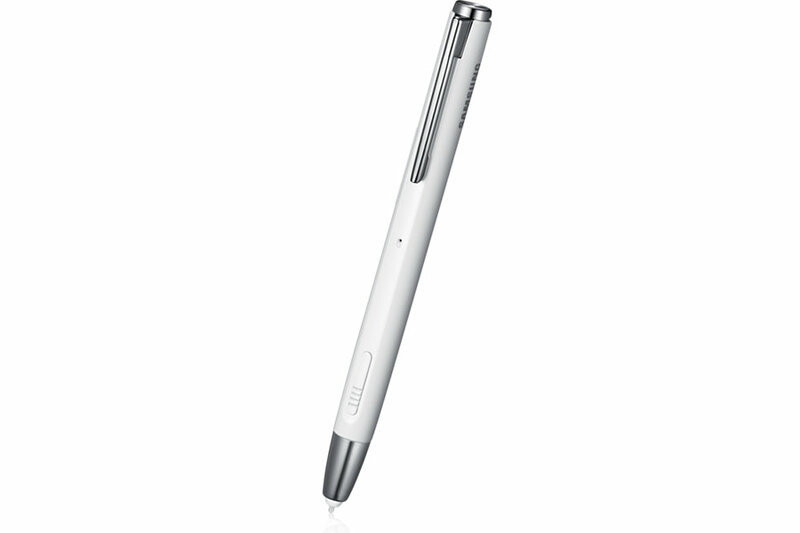 The pen is designed in such a way so as to develop a wireless connection to the phone. The earpiece is almost invisible because of its small size. Students can easily transfer clear mono voice through this amazing transmitter. They can simply connect with their partners and whisper their problems. Most pens have rechargeable batteries and offer a connection with the mobile phone in the range of 10 meters. The teacher will never be able to discover this ultra-compact Bluetooth pen with a secret transmitter. Although cheating is not a right thing to do, if you are doing it anyway, do it smartly with smart gadgets.